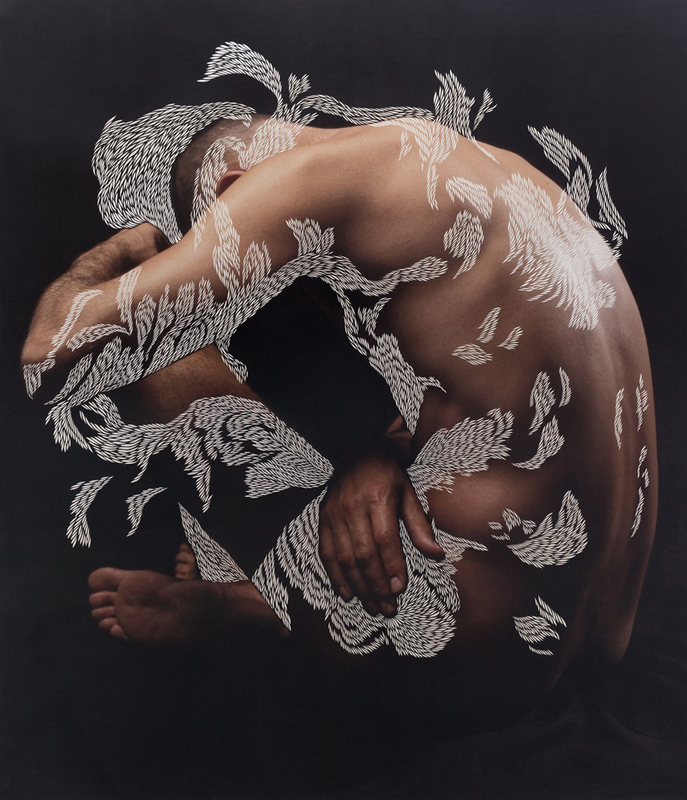 Beautiful paper/photographic/knife work from Scottish born Paris based Artist Georgia Russell. Georgia Russell slashes, cuts and dissects printed matter, transforming books, music scores, maps, newspapers and photographs. Her most recent and fifth solo exhibition ‘Cutting Through Time’ was at the ‘England & Co’ Gallery in Westbourne Grove, London.